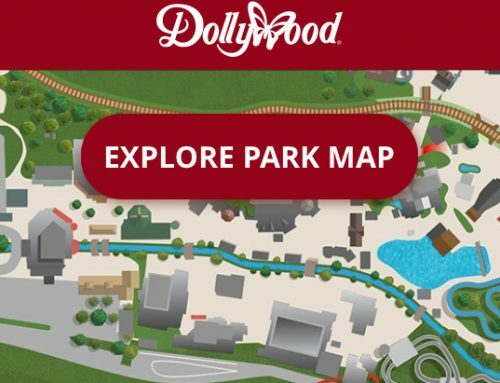 What can you ride at Dollywood that doesn’t have a height requirement? Plenty! 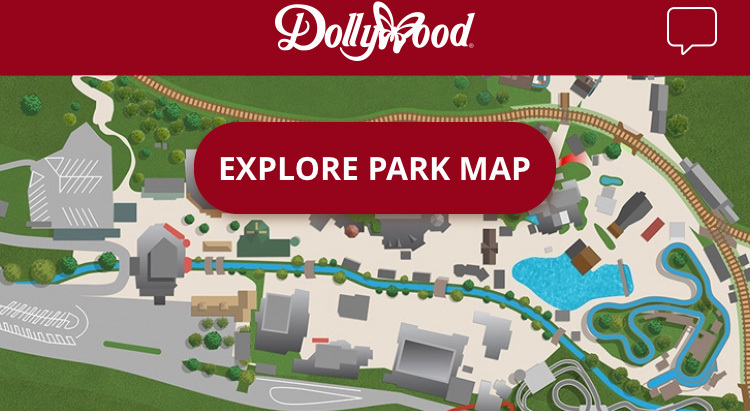 Most of these chill rides are located in Country Fair, but a few are in different areas of the park. Parents can ride most of these with their kids, but if they’re brave enough, kids can even ride Piggy Parade, Busy Bees and Lucky Ducky as parents wave and cheer them on. It’s always such a big moment for me when my girls decide they can ride without mom or dad! 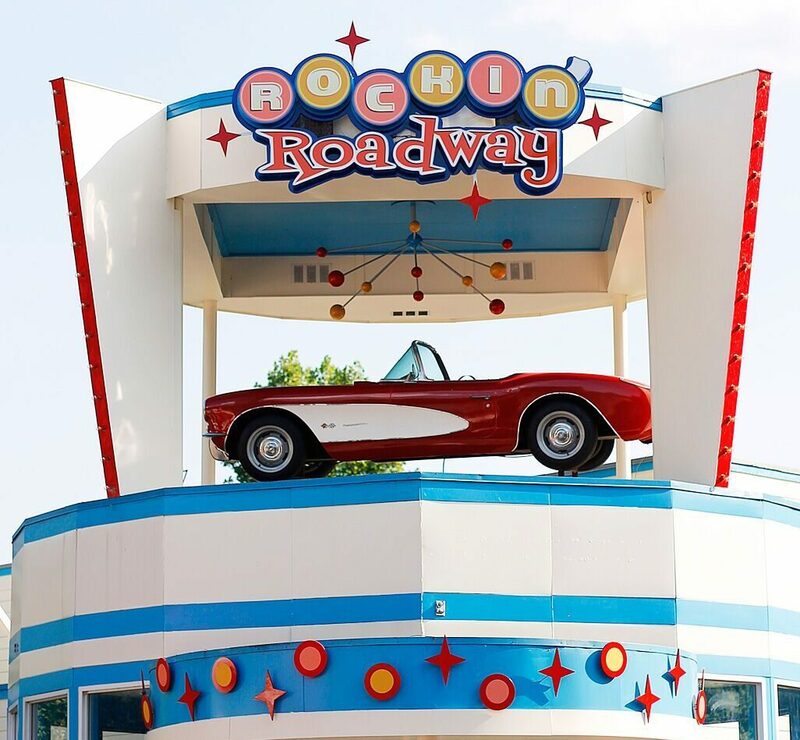 Everyone can take a spin on Rockin’ Roadway. 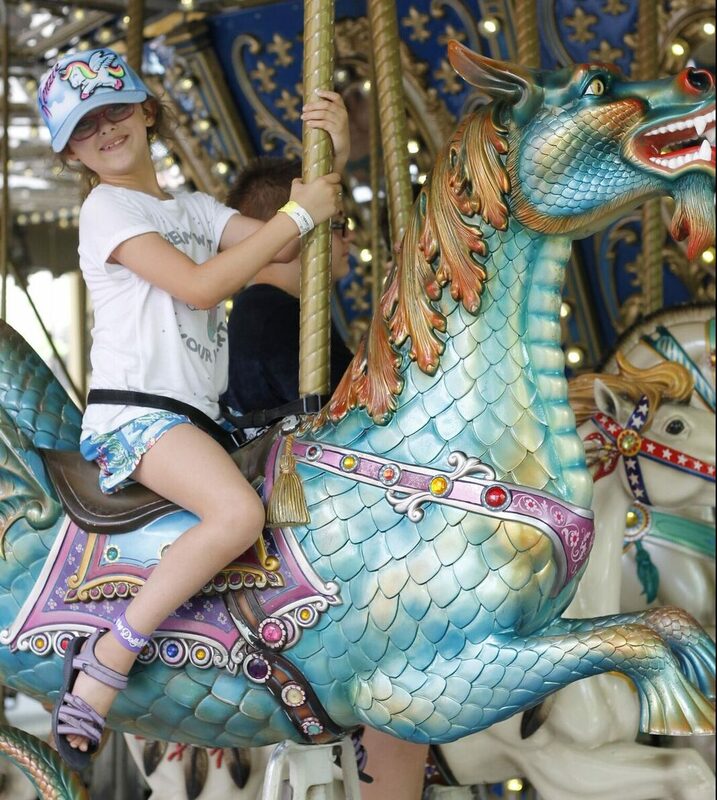 In my opinion, it’s one of the best rides for moms and dads to do with kids because the seats are roomy enough for kids and adult legs! 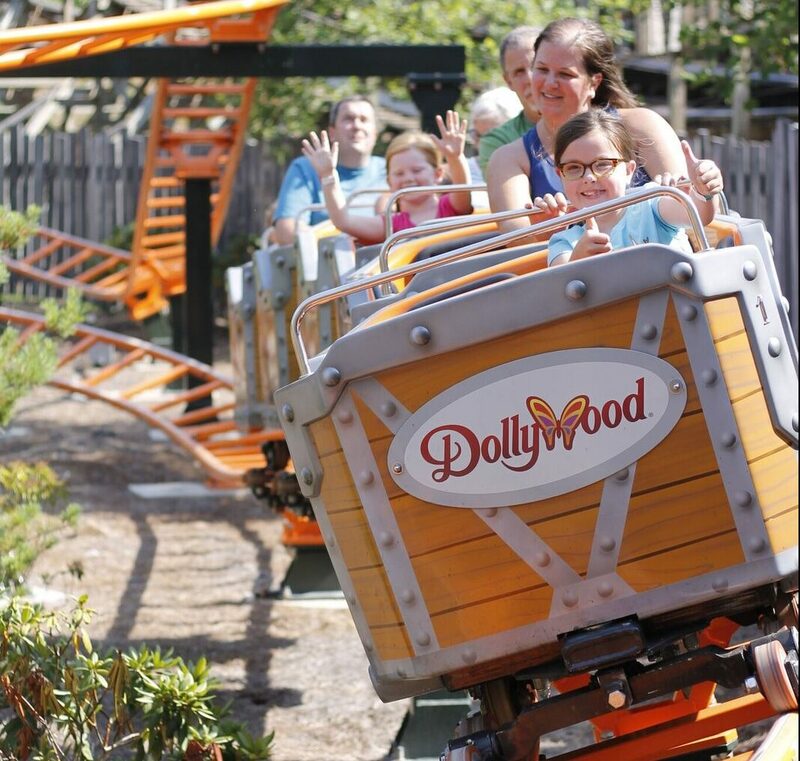 Some of my fellow Dollywood Insiders recommended other great rides that have a minimal height requirement. 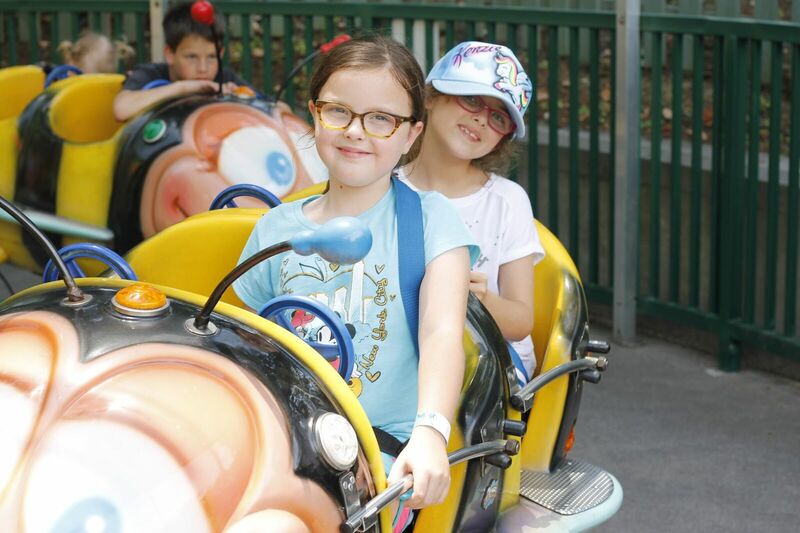 While very small children won’t be able to ride these, they are perfect introductory rides to help your older kids transition from the easy rides to the more thrilling attractions. 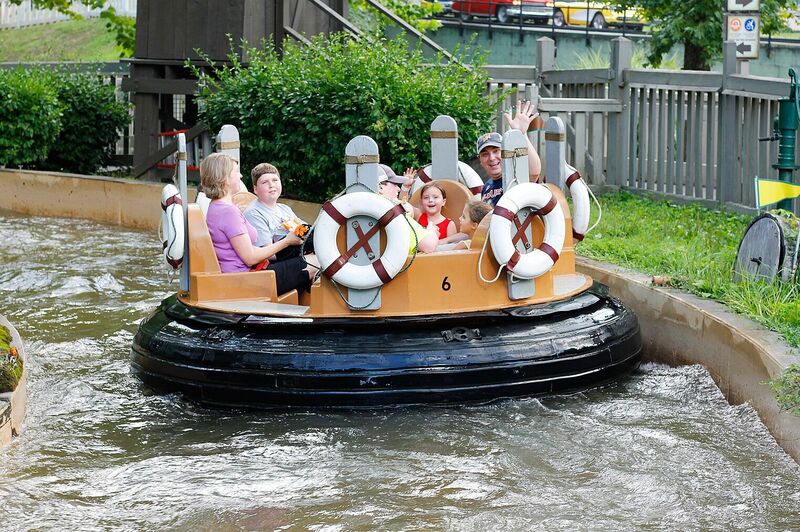 Several Insiders voted for both Smoky Mountain River Rampage as a favorite with their families. 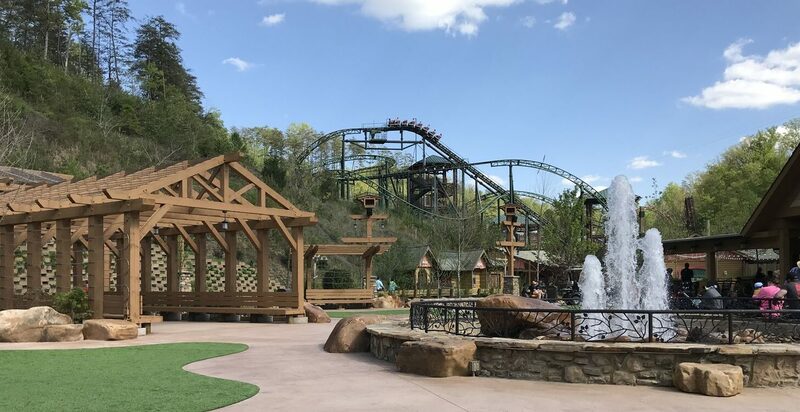 Whistle Punk Chaser and FireChaser Express (39 inches- see below) are coasters my family will ride again and again because they are mildly thrilling, don’t invert, and are faster than most kid-friendly coasters (at least, my kids think they are)! One of my daughters had her first solo coaster ride on Whistle Punk Chaser, and it was quite a big deal for us because she is typically fearful of coasters. 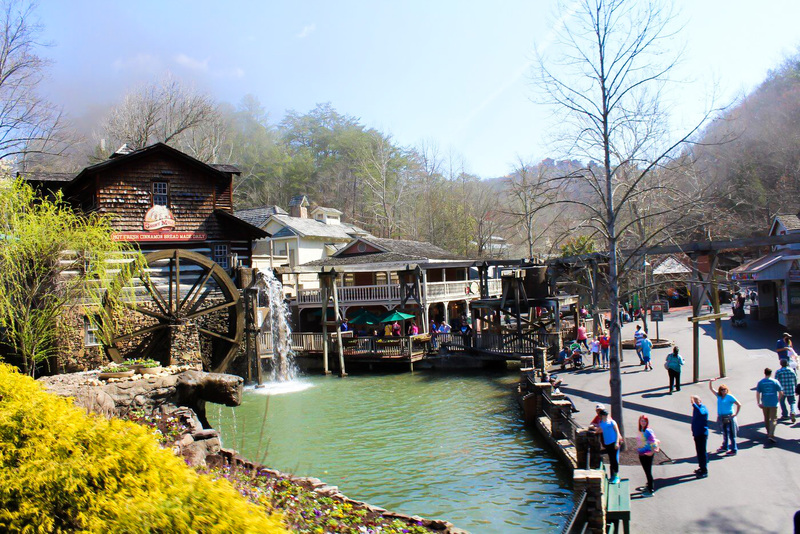 It was really special for us to have her conquer that fear while spending time together on a trip to Dollywood. 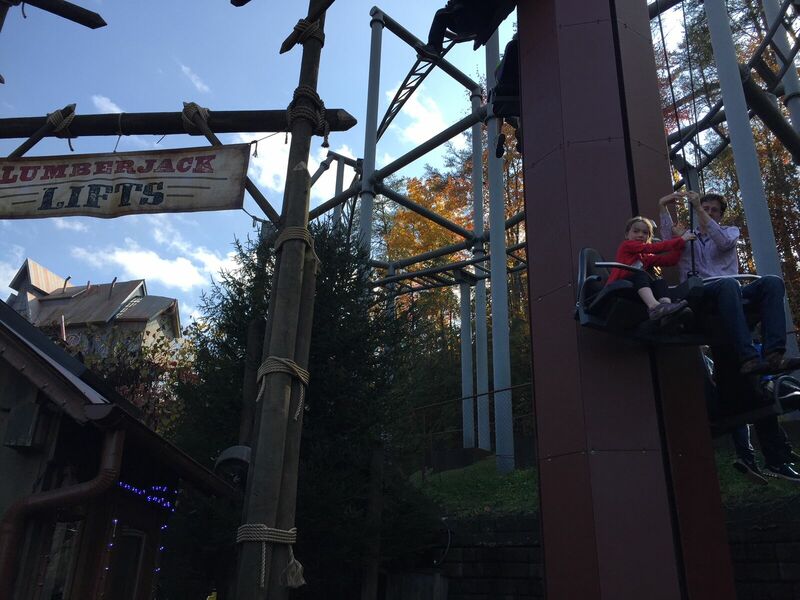 My family loves Lumberjack Lifts because the kids get to decide how high or low, fast or slow we go. Even though my girls are the same age, I feel that pain! 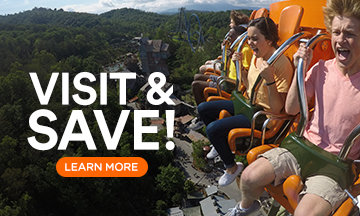 I have one that loves the thrilling rides while the other doesn’t like anything “too fast.” Thankfully, Blazing Fury is one that they both can agree on! To see all ride height requirements, click this link. There are also rides for 48 and 50 inches. 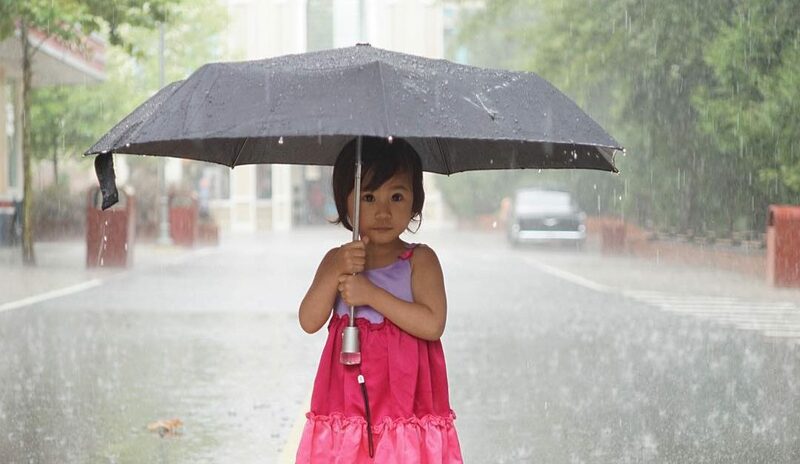 I just focused on the little kids for this post. And, I didn’t include playgrounds—so know that there are great play areas for small ones to roam, as well! 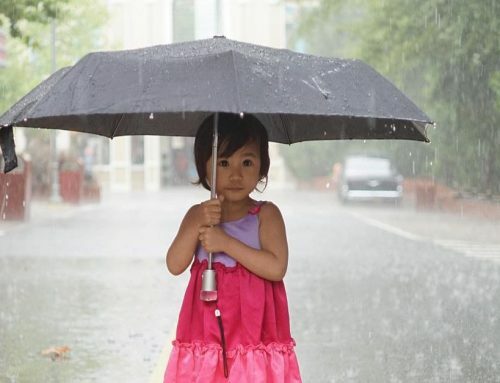 I hope this list is helpful in your family’s planning as you look for rides that moms, dads, kids, grandparents, and all your family members can enjoy together! 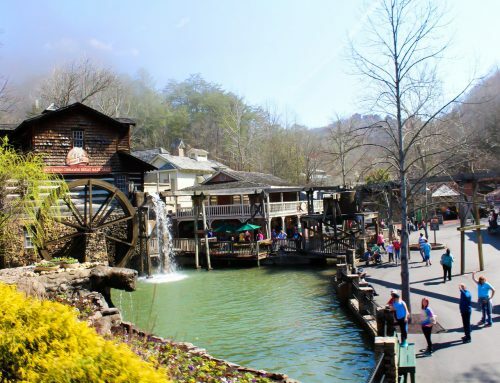 Sarah Gilliland (Dollywood Insider 2018-Now) hails from the suburbs of Birmingham, Alabama, and has been visiting Dollywood regularly for the past three years. 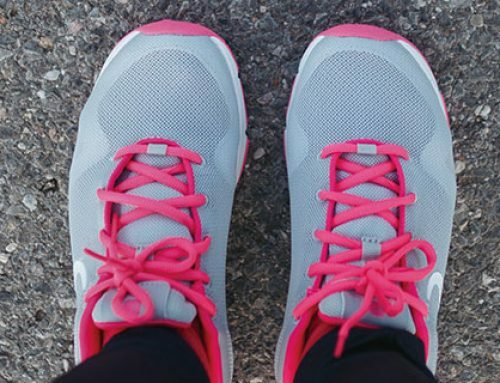 When she’s not visiting her favorite theme parks, Sarah loves to write for her blog Sarah in the Suburbs as well as other popular websites like TravelingMom.com and the Birmingham Moms Blog. 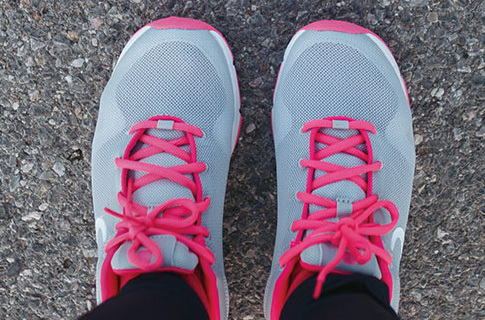 Sarah has been married to her husband, Neil, a software developer, for almost 10 years, and they have rambunctious, fun-loving, 7-year-old twin daughters. In her spare time, Sarah enjoys reading, binge watching the latest Netflix shows, and volunteering at her girls’ school. 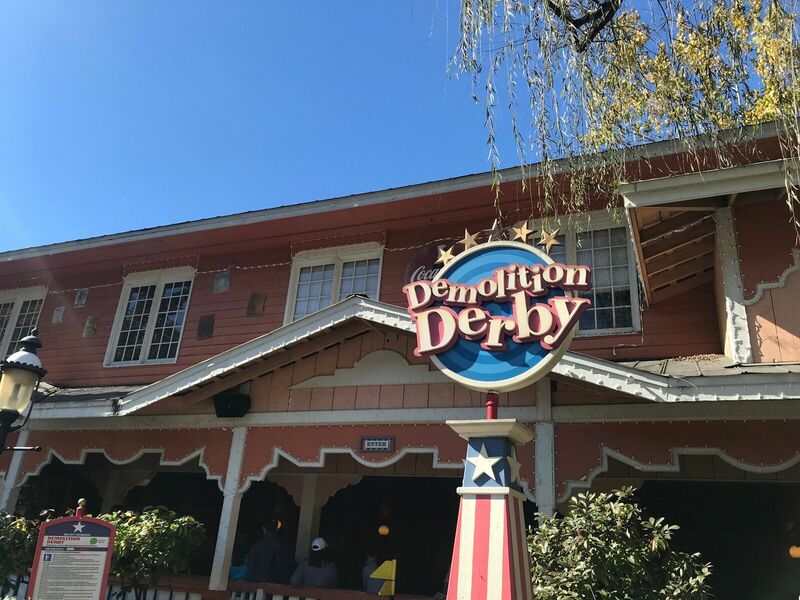 She is very excited to be a Dollywood Insider this year, and she cannot wait to share her tips and tricks for enjoying the parks with your family!